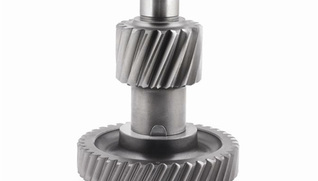 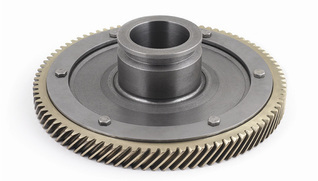 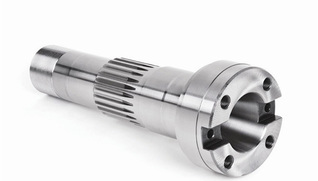 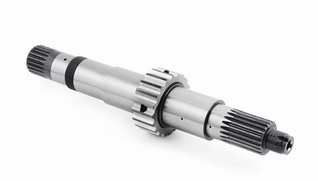 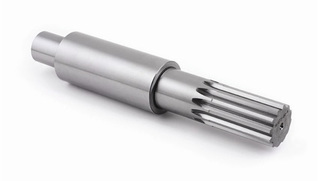 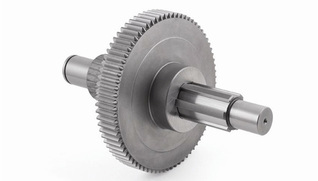 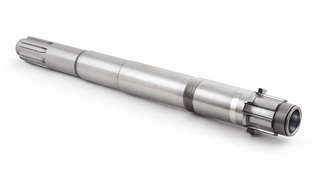 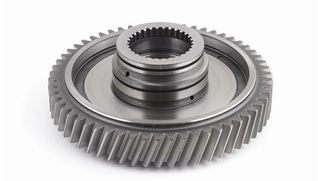 GRINDEL, a leading company in the transmission elements sector, specialises in the production of high quality gears and splined shafts, adapting to customer requirements according to plans or samples. 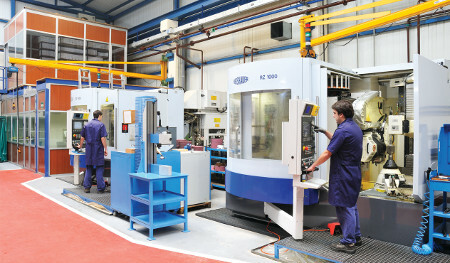 We are involved in small and mediumsized production: ranging from lots of 1 unit to several thousand a year. 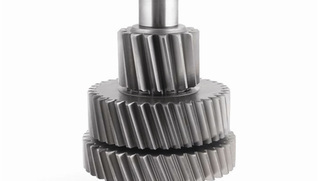 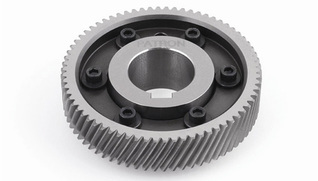 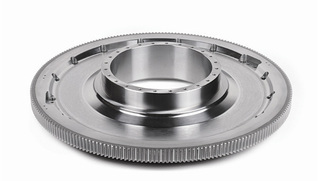 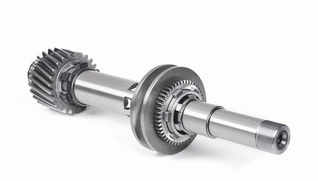 Our core competente is the production of ground gears.